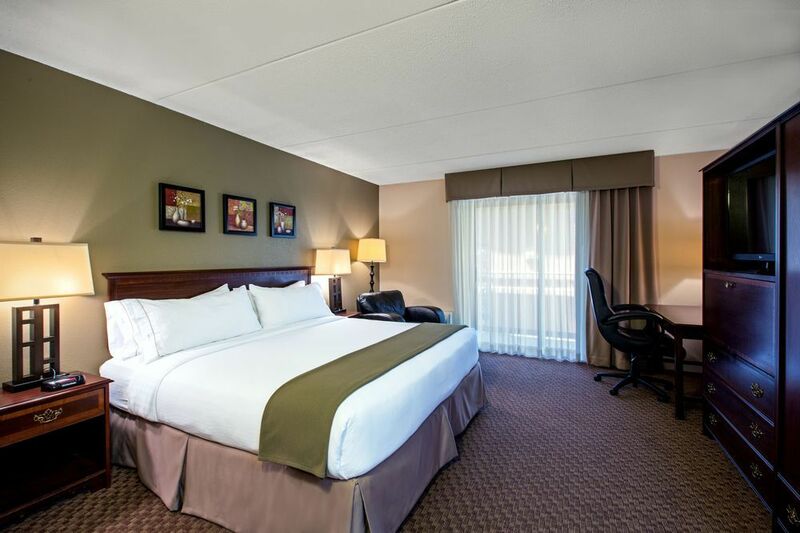 Holiday Inn Express Rolling Meadows-Schaumburg Make your day hotel stay enjoyable and comfortable by booking your day stay at Holiday Inn Express Rolling Meadows-Schaumburg. 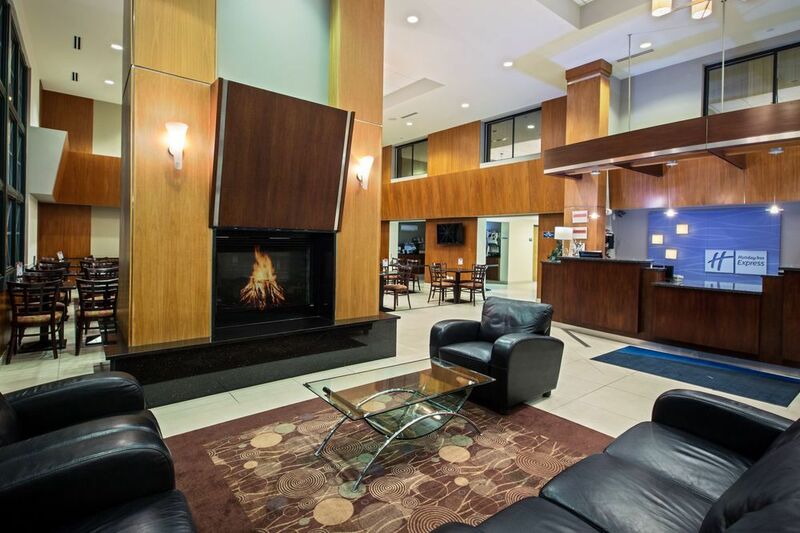 The Holiday Inn Express Rolling Meadows-Schaumburg is the perfect short stay hotel destination for business travelers, vacationers, and locals alike. 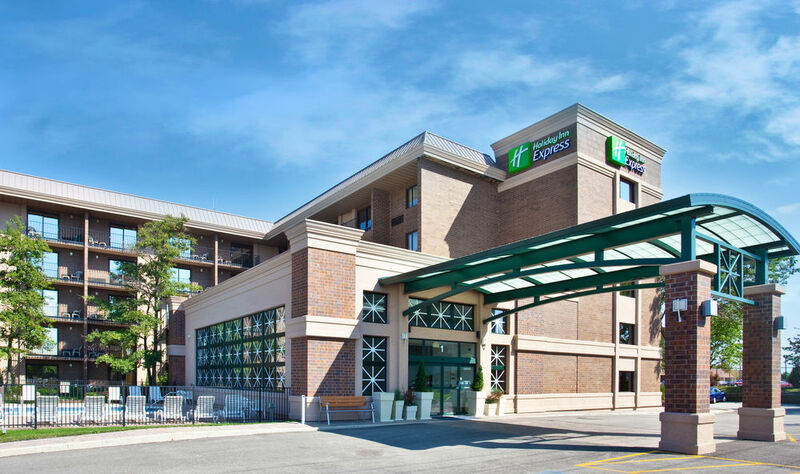 Located near the O’Hare Airport and Schaumburg’s Business Center the Holiday Inn Express puts corporate travelers on the map. 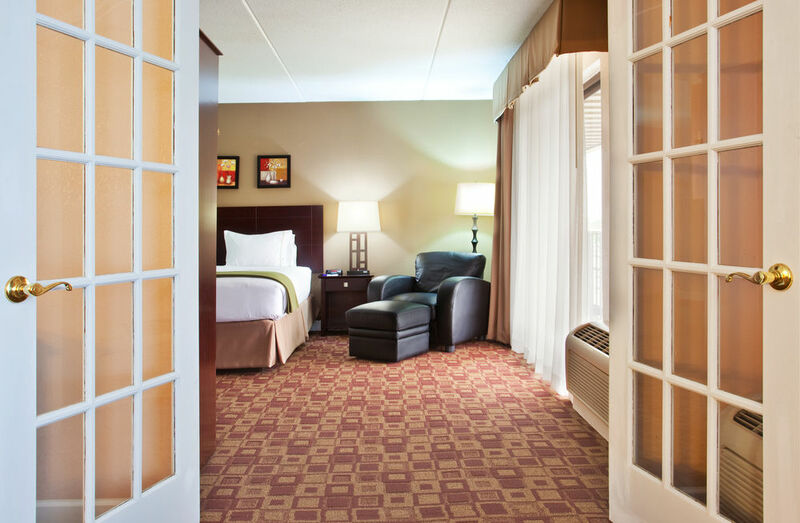 The hotel rooms are equipped with everything one might need in a dayroom: mini fridge, coffemakers, icemakers and TVs. 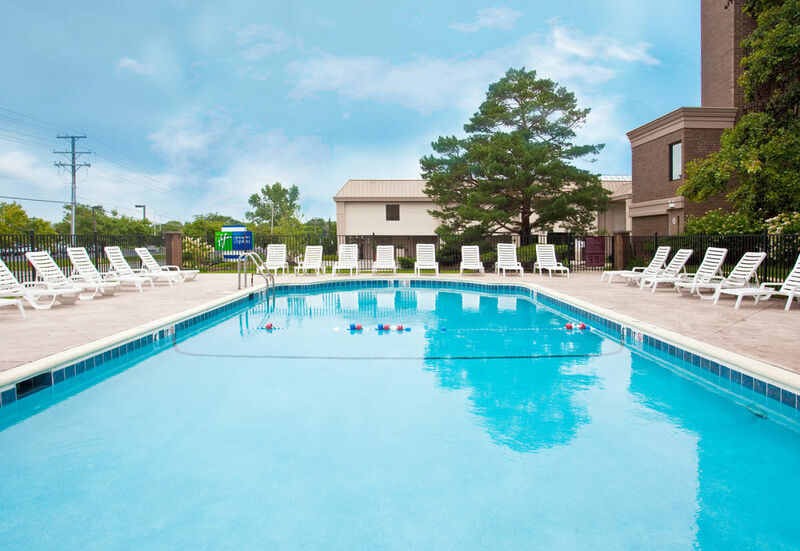 The outdoor pool and fitness center add a little flavor for those who want to take advantage of their day. 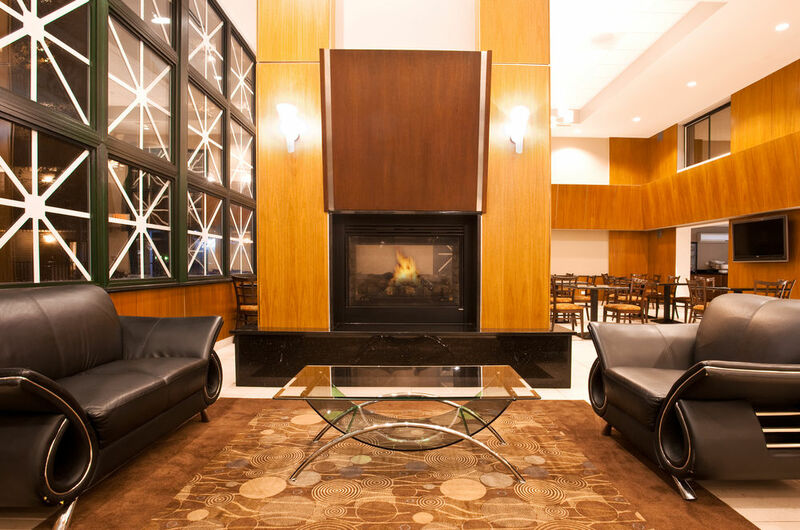 Next time you’re in the Schaumburg area book a day use hotel room at the Holiday Inn Express Rolling Meadows-Schaumburg with HotelsByDay! 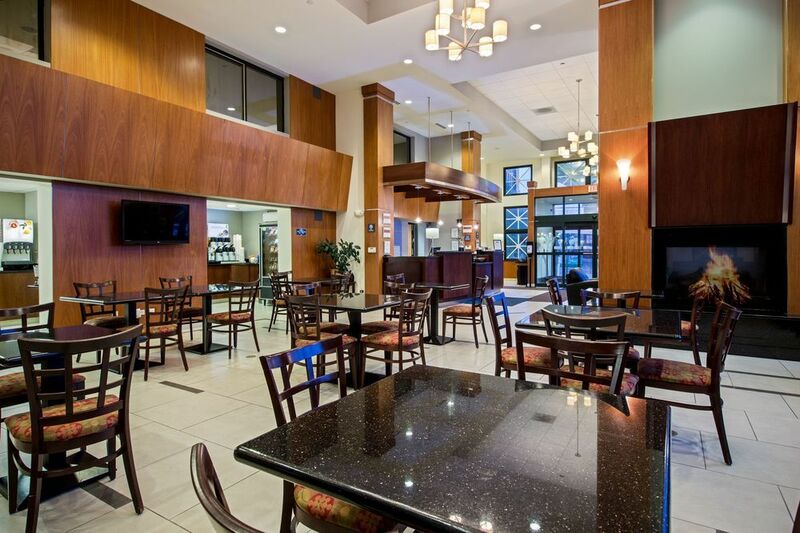 Business Center - The Holiday Inn Express is located in close proximity to major offices for Motorola, Zurich, UOP, Honeywell, GE, IBM, Toyota, Pepsi, Northrup Grumman, and Komatsu, making it a logical choice for business travelers to the area. 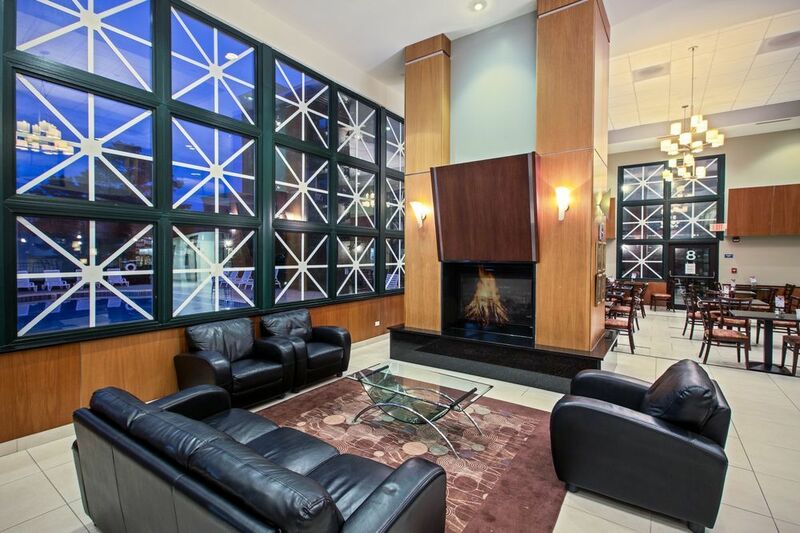 Woodfield Shopping Center - If you’re looking to do some shopping during your hotel day stay in the Chicago suburbs, the upscale Woodfield Shopping Center in Schaumburg is the largest shopping mall in Illinois is nearby. 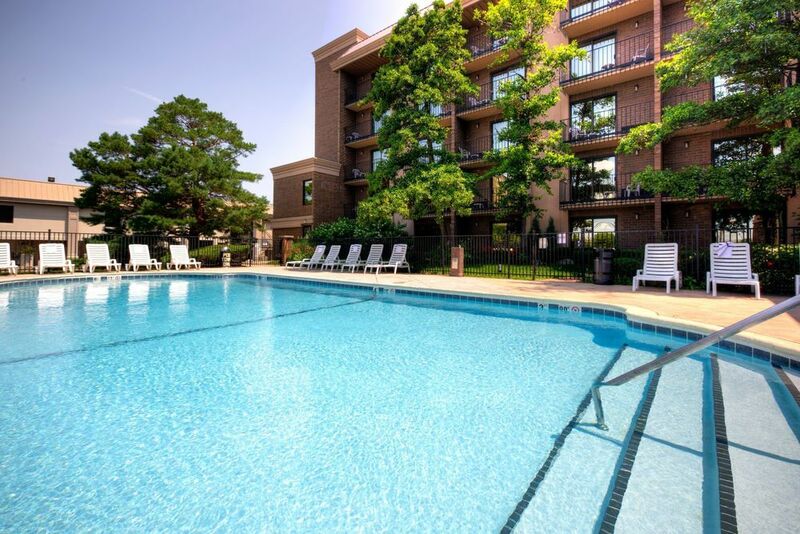 It’s a great shopping center with tons of stores to choose from. Legoland Discovery Center Chicago- If you’re planning a day trip excursion with your kids, the Holiday Inn Express in Rolling Meadows-Schaumburg is a great home base to get settled before heading out to the nearby Legoland Discovery Center Chicago, a perennial favorite for kids. 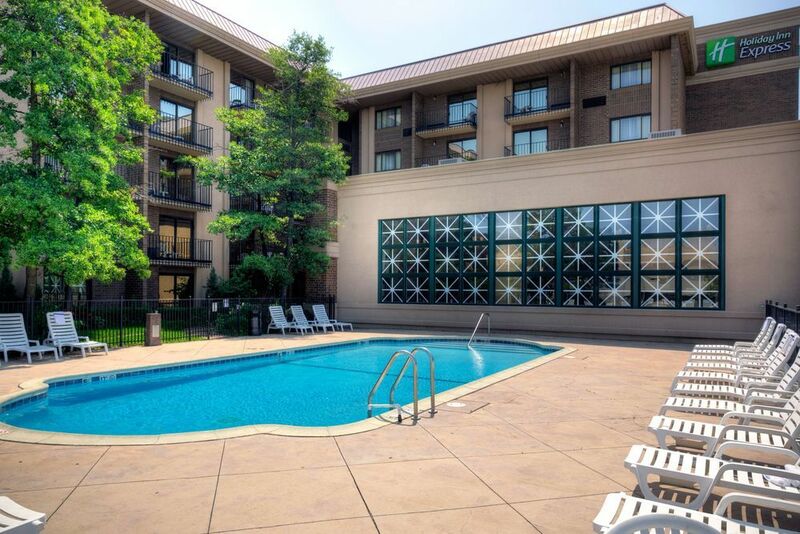 The center has been rising in popularity after the success of the recent Lego Movie. 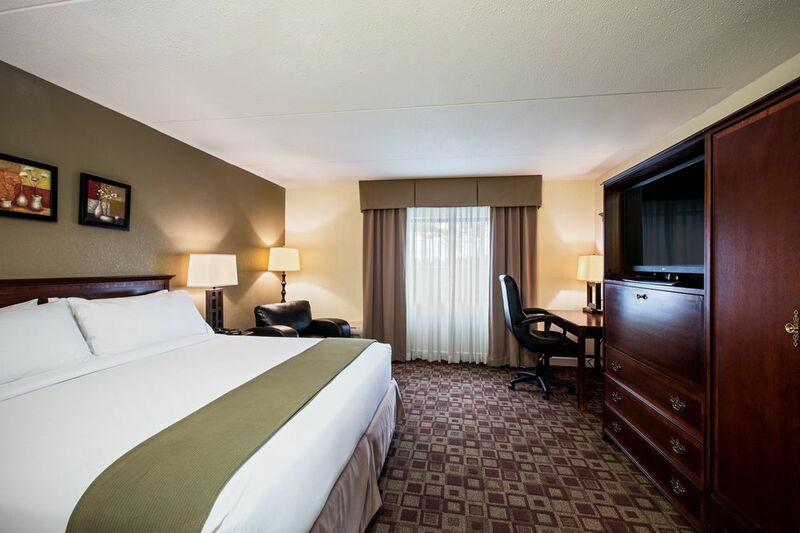 Whether you need a place to rest for the day or a quiet space to get some work done, the Holiday Inn Express is ready to make your day stay in the Schaumburg area comfortable and convenient. 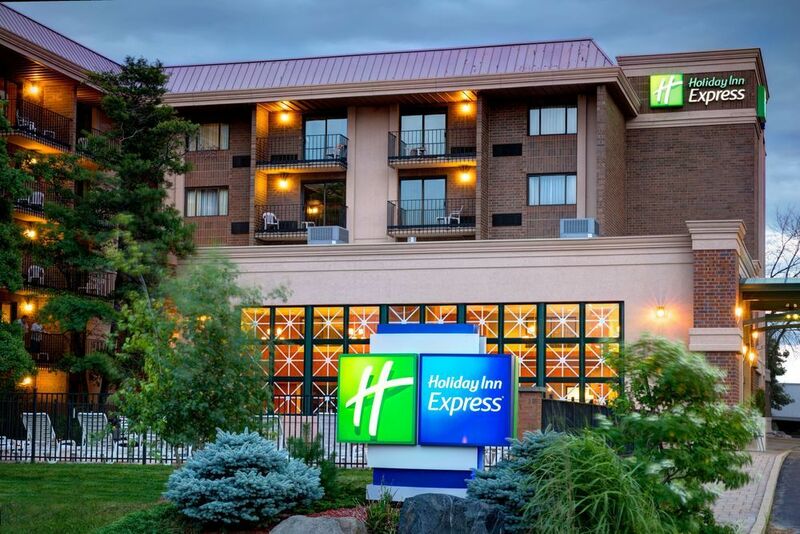 Book your day package at the Holiday Inn Express with HotelsByDay today! 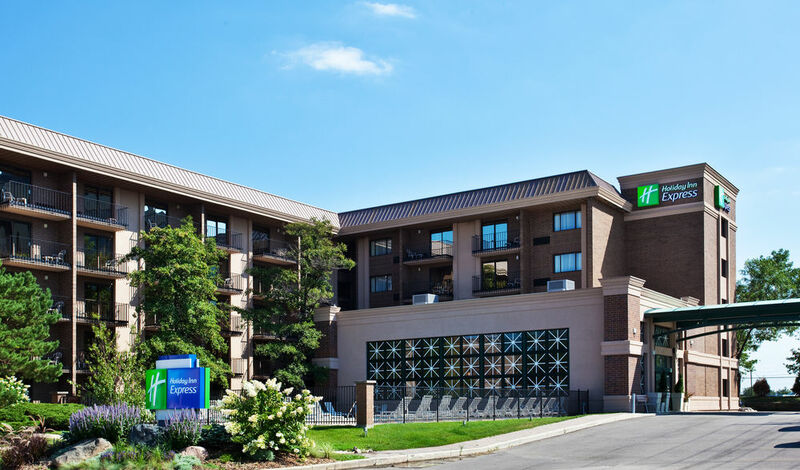 Parking Details - Free parking is available for hotel guests at the hotel. 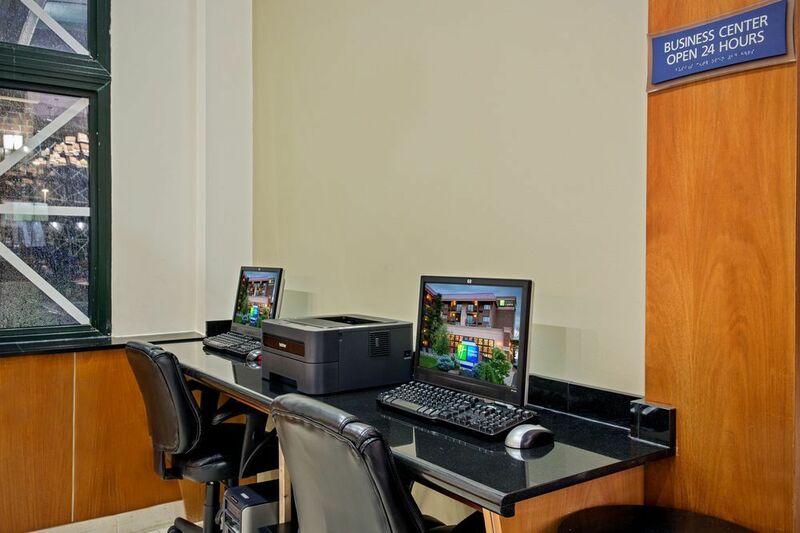 Shuttle Service - Shuttle service is running every hour on the hour, from 6am to 10pm from Monday to Saturday and from 8am to 10 pm on Sunday. 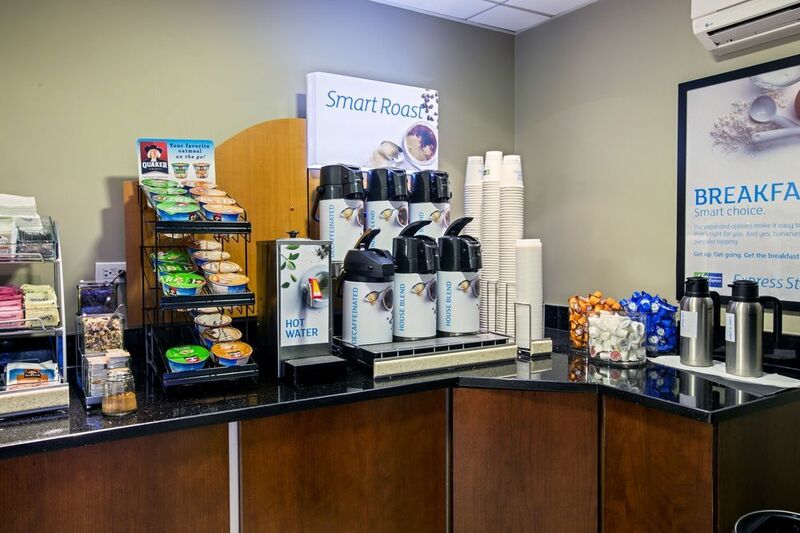 The Shuttle Center is located at the Airport Gate #2. 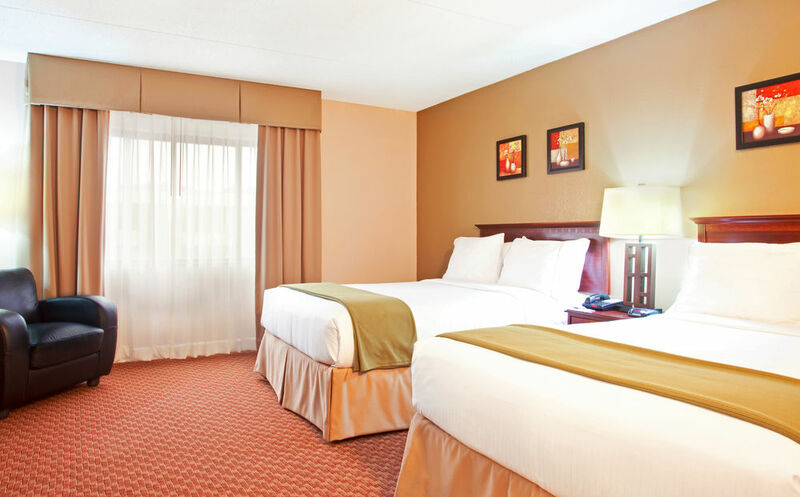 Getting to the Hotel - The Holiday Inn Express is located near O’Hare for quick and convenient access for travelers and the hotel offers complimentary shuttle service every Sunday afternoon to Friday morning. 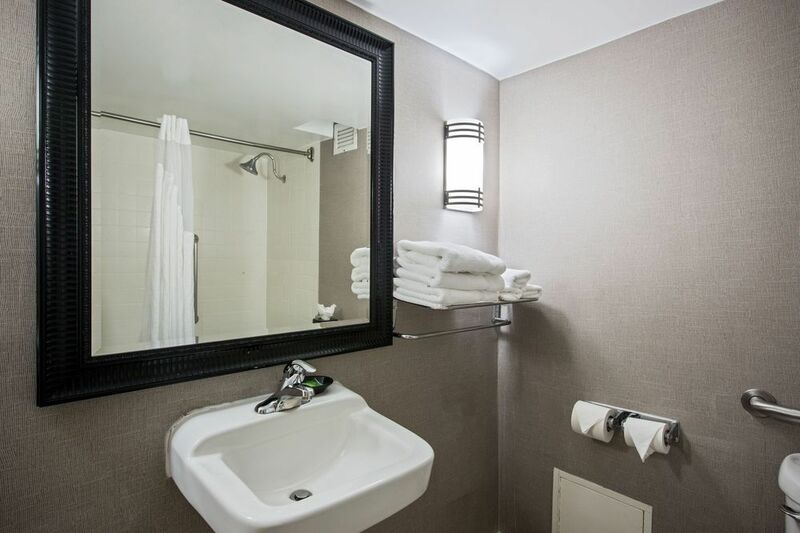 General Hotel Amenities - The hotel has a business center with copying, courier service, facsimile, printing, fax, wireless internet throughout the hotel, as well as limited shipping service through FedEx and UPS. 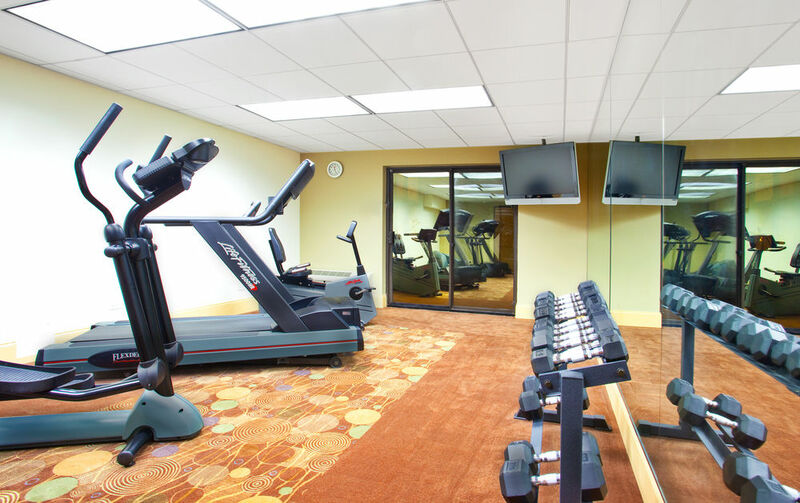 Fitness Center - For guests that want to get some exercise, there is an on-site health and fitness center with treadmills, ellipticals, recumbent bicycles, a free weights rack, water station, as well as an outdoor pool to enjoy during the warmer months.